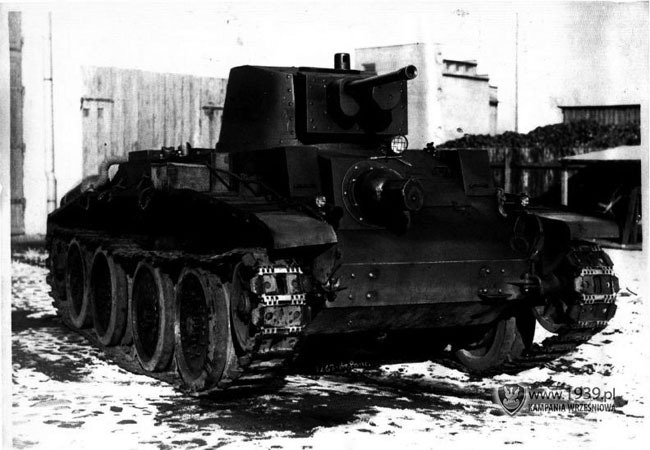 This is the Polish 10TP medium tank of which 24 were purchased in 1937. Retired in late 1945. This is the South African HSR-4T medium tank of which 24 were purchased in 1937. Retired in 1945. Developed to meet Belgian specifications, the Panzer II Bel was a lengthened variant to enable the turret to carry a 47mm gun. 75 were purchased 1937-38. In 1941, to replace the disparate group of tanks purchased in 1937-38 as a stop-gap until a newer generation of tanks could be acquired, Belgium procured 164 Carro de Combate Modelo 1941 medium tanks from Chile. Eight of them are fitted with an anti-aircraft turret mounting two 37mm Schneider cannon in a semi-enclosed turret. 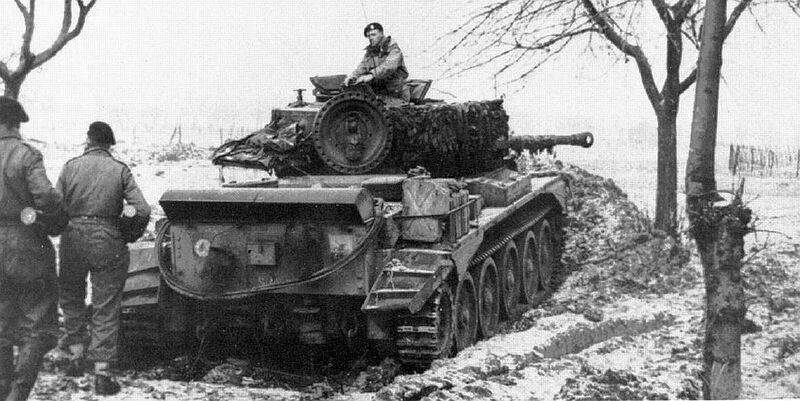 In 1943 to fully modernise the tank forces Belgium ordered 164 A20 Cruiser Tank Mk VIII Cromwell medium tanks from Great Britain. All were built in Britain but fitted with Belgian armament and radios etc. Eight tanks were fitted with a new Cockerill developed anti-aircraft turret armed with two Schneider 37mm cannons. Under development as a private-venture by Cockerill, the tank has a large flotation hull allowing amphibious use, being propelled by its tracks in the water. Two prototypes were built during 1948 and the company began a series of trials to find the optimum bow form and water propulsion. Two propellers were tried and abandoned, but two water rudders were found necessary. By February 1950 a finalised design was available for export.